Der Artikel J. M. Coetzee: Scenes from Provincial Life wurde in den Warenkorb gelegt. Ihr Warenkorb enthält nun 1 Artikel im Wert von EUR 18,35. Trade paperback. 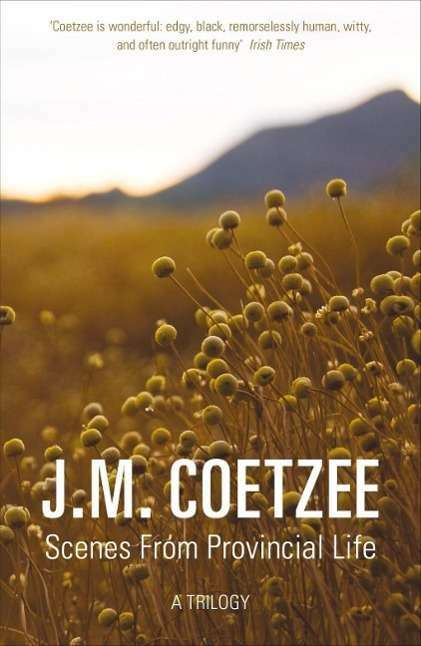 Collects all three volumes in Coetzee's trilogy of fictionalised memoir in one volume, for the first time. Includes "Boyhood, Youth" and "Summertime". 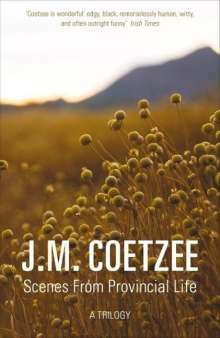 A Nobel Prize winner, Coetzee has also won the Booker Prize twice.